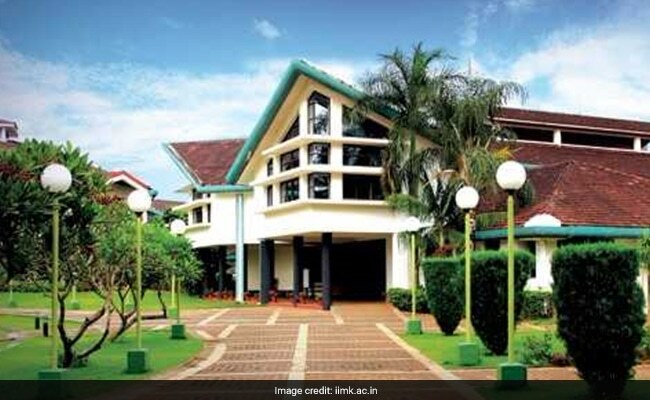 Indian Institute of Management (IIM) Kozhikode’s entrepreneurship development center LIVE (Laboratory for Innovation, Venturing and Entrepreneurship) in association with CMA (Calicut Management Association) organised a Women Entrepreneurship Summit at the IIM Kozhikode campus. The summit, called UNARUKA 2.0, was aimed at inspiring women in the region to take up entrepreneurship. “IIMK LIVE is the institute’s effort to impact the society and economy through contributing to the startup ecosystem. I am glad that it has, along with the CMA, decided to take up the challenge to promote women entrepreneurship”, he added. “Don’t blame the market. Market is mechanical and adaptability is important for the founders. Adjust yourself to market. There is no formula or shortcut for entreprenural success”, Prof Chatterjee exhorted the young women gathered at the summit.